At FTR Systems, customer service is our #1 priority. 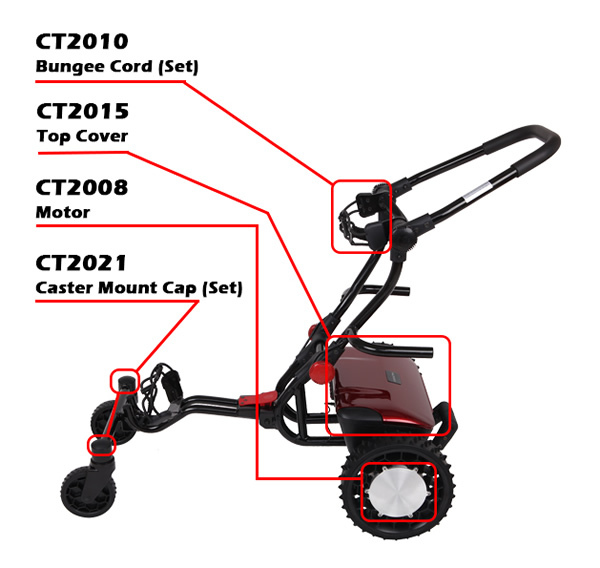 To make sure that our customers get the best service available in any instance, we are dedicating a section to identifying parts and accessories needed for your CaddyTrek as well as defining the proper orientation for easy and quick assembly for any necessary repairs. 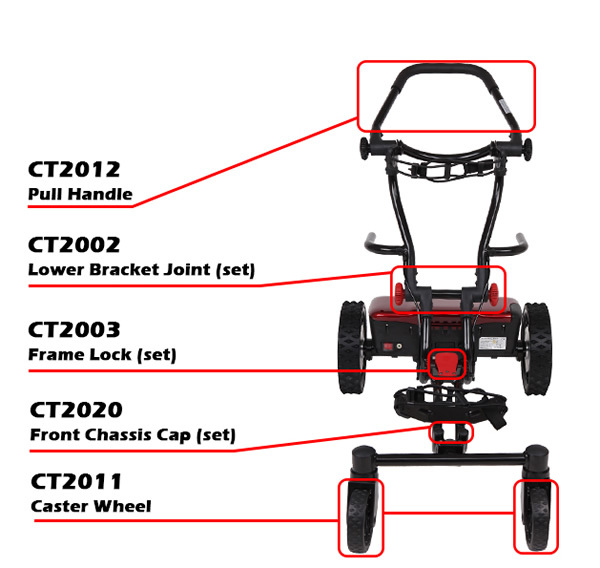 Below are links for the four pictures of our CaddyTrek to help define the orientation (front, rear,rear (open), and right). 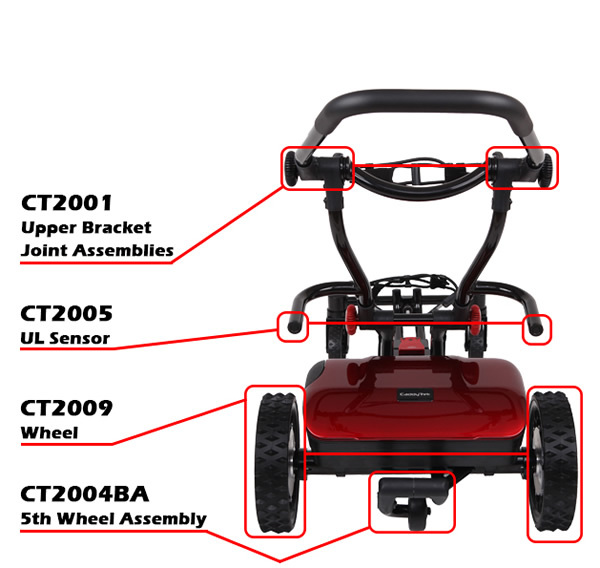 This is critical in making sure the correct parts are ordered for your CaddyTrek. 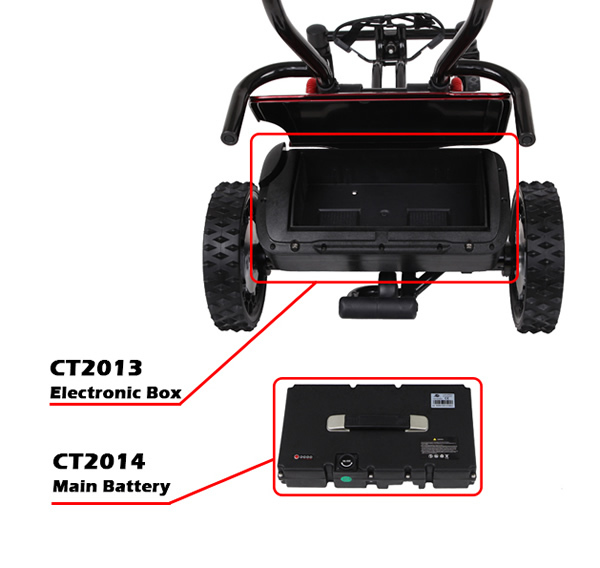 Please refer to these when talking with a customer support specialist and before you order any parts.